Venue: Lake Svet, Trebon, Czech republic. 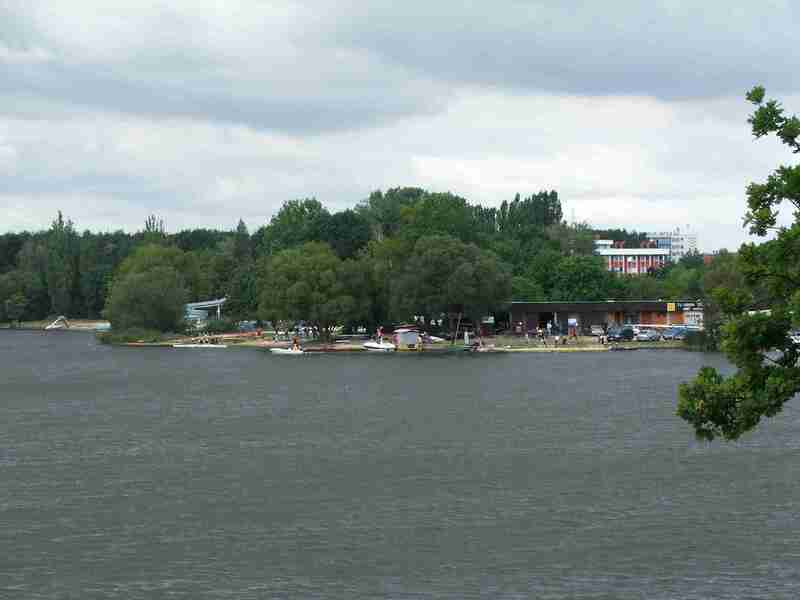 Regatta course: 1 000 m, type Albano, 6 lanes. Total length of lake: 3 000 m for rowing. or email address: info@vktrebon.cz or vktrebon@seznam.cz. Please send your request for accommodation to email address : info@vktrebon.cz, up to March 31st, 2019. 1. Presentation of all rowing clubs will be held before the meeting of club representatives before the start of the regatta. Representatives may be randomly asked to prove their age and identity by showing their registration certificates or other personal document (such as ID card, passport etc.). Each competitor shall be responsible for his own health and fitness. 2. The time of the meeting of club representatives, time schedule, program of races and the time of the start of races will be announced after the draw. 3. Czech International Masters Championship is open for crews from abroad. Please, mark the category significantly in your entry. Races are divided by categories according to FISA rules. If necessary, categories will be merged. First three crews will be awarded if there are at least 4 boats starting in the category. With fewer starting boats, only winner of gold medal will be awarded. 4. Additional entries, withdrawals and crew changes that may change age categories have to be announced to our club representative before the meeting of club representatives takes place. Additional entries are allowed only after consultation with representative of the Masters Commission and only if the starting field is not full yet. Changing crews after the meeting of club representatives is allowed in registered category or when a rower of older category wants to compete in younger category, conversely not possible. 5. If a rower of older category wants to compete in younger category, he has to announce this intention to the Masters Commission before entries deadline, in order to be properly included in draw. On-line entry system does not allow this option and it has to be done manually by the representative of Masters Commission. 6. Races no. 21 and 25 are additional events and they are not a part of Czech International Masters Championship.